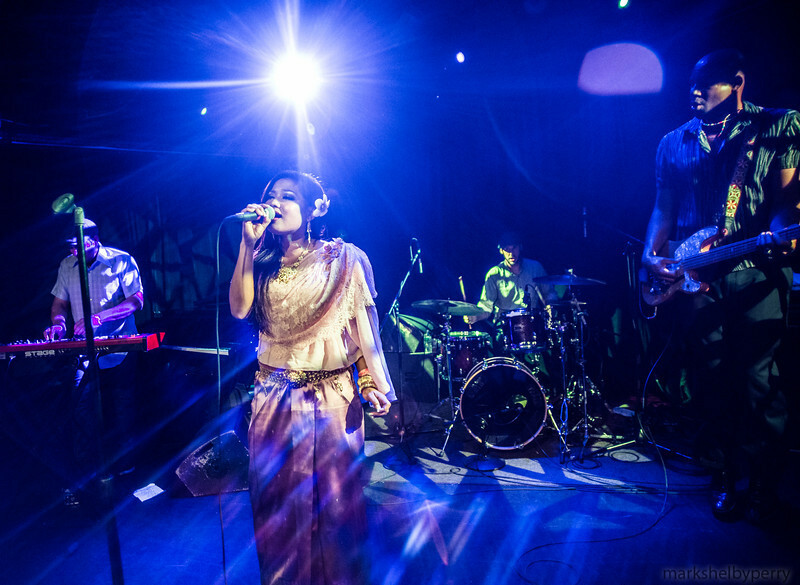 Dengue Fever at le Poisson Rouge, NYC, April 2013. All photos copyright Mark Shelby Perry 2013. Please contact Mark Shelby Perry for use permissions.